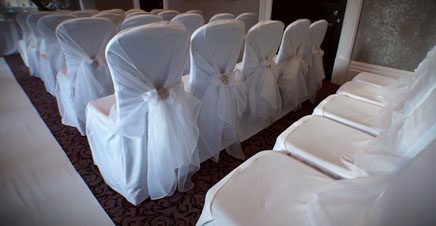 Sarah and Danny tied the knot at the De Vere Oulton Hall Hotel in Leeds. This 18th century former family mansion in Rothwell, near Leeds with it’s spectacular gardens proved a great backdrop for the day’s proceedings. A relaxed ceremony gave way to a great party in the evening to round off a perfect day. I’d like to thank the wedding party and their families and friends for allowing me to create a wedding video of their big day.